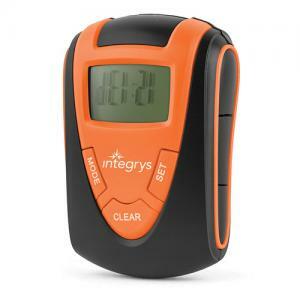 Promotional Fun Color Pedometers – Orange are ideal promotional items to put on your brand logo and you can gift them to everyone in your business circle. 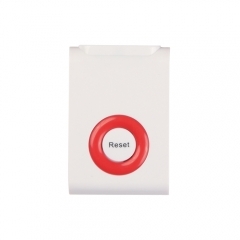 Your clients will love these promotional pedometers with fun colors and fun functions that allow them to keep track of their health friendly efforts. These custom clip-on pedometers will not only allow your recipients to take their health seriously but also remind them of your efforts to connect with them. Featuring a time display, stopwatch and built-in belt clip, your recipients can count the steps taken, distance covered and calories burned during the walking. 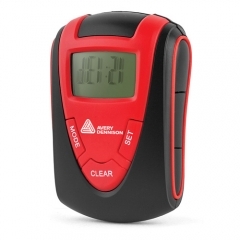 You can employ these custom fun color pedometers for promoting your gyms, health and wellness programs, fitness centers, pharmaceuticals and more. Request a quote to know wholesale savings for these personalized Fun Color Pedometers - Orange.